Join us on Saturday, July 14th 2018 from 9am-2pm for an Open Day at South View! Land Lots in Phases 2 & 3 are now available for sale! 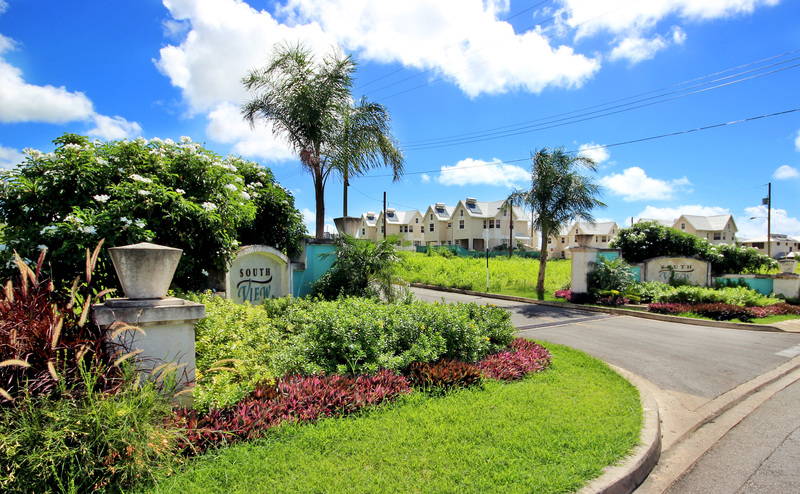 South View is the perfect development for anyone wanting land close to the action for a great price. 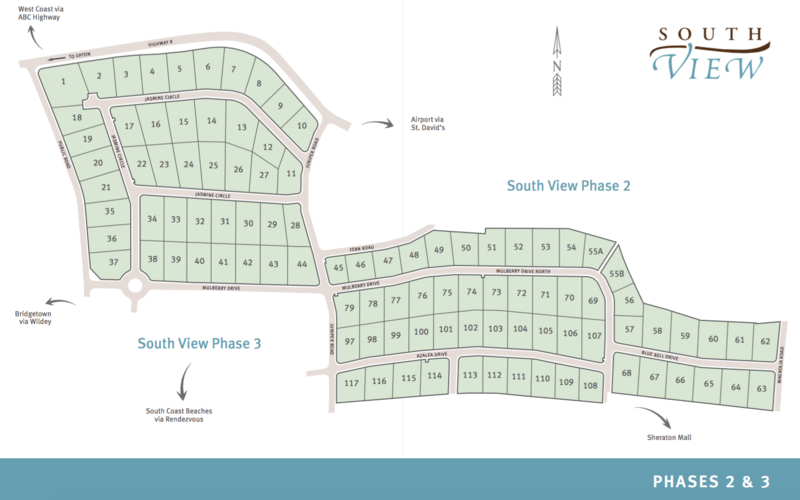 With lots starting at BDS $131,000 you can celebrate the next 50 years in your home at South View. Bring the kids and the entire family out on Saturday, and while you speak to our agents about your land purchase, the kids can have fun in the Kid Zone! We will also have various food and drink on sale for everyone! And there's no need to rush off, stick around and enjoy the entertainment! Proceed along the main road from the gymnasium heading easterly towards Fort George Heights and South Ridge. Pass the entrance to Fort George Heights on your left and take the next right turn which heads south toward Elizabeth Park. The land is immediately on your left.